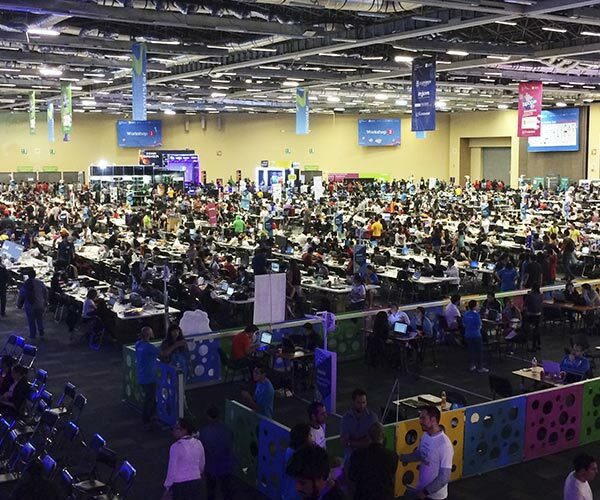 CAMPUS PARTY RETURNS TO COLOMBIA! 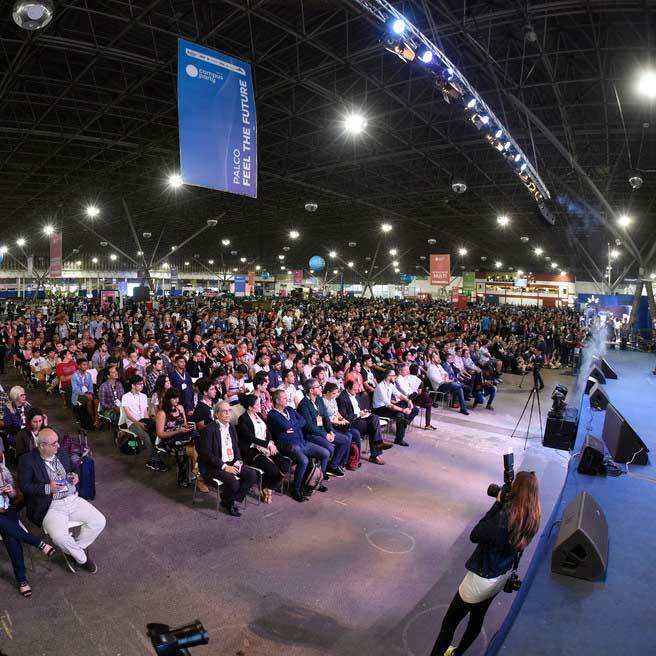 Campus Party comes back to Bogotá with an agenda designed for all audiences: interactive exhibitions, challenges, workshops, talks, hundreds of activities and leading world experts from different sectors. 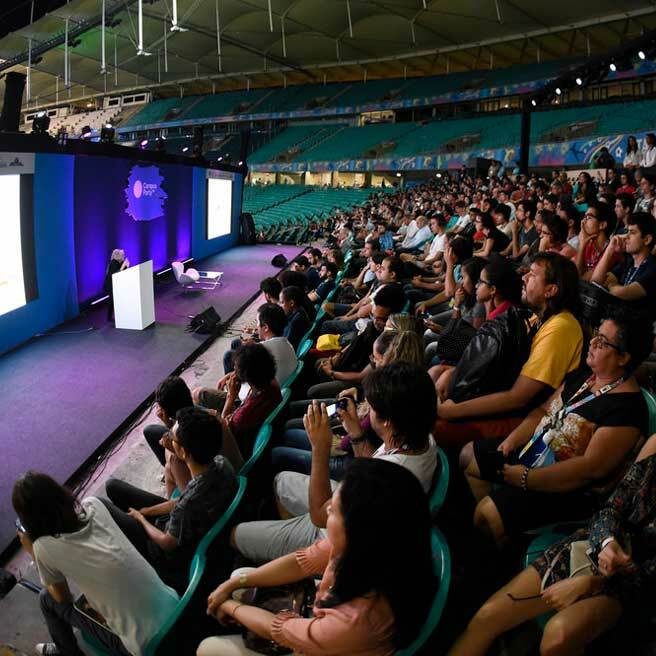 Get ready for the 3rd edition of Campus Party Brasilia (Brazil). #CPBSB3 returns with inspirational speakers, innovative activities and experiences. 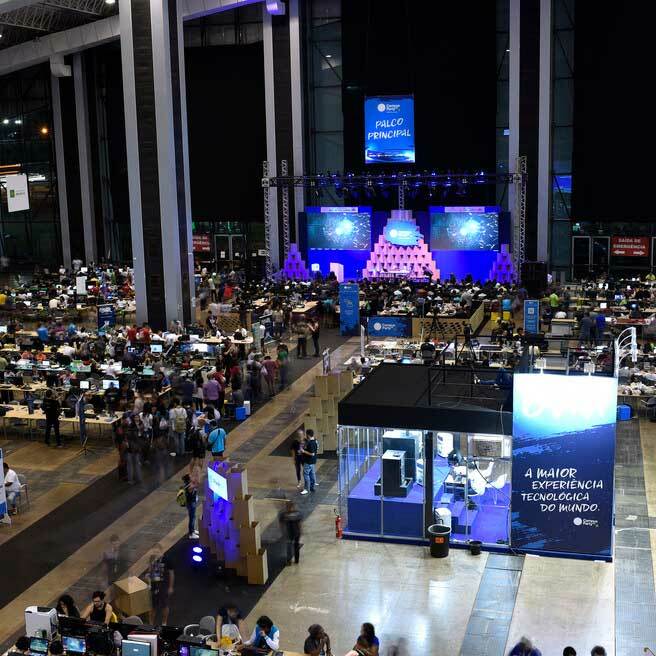 Join us for the second edition of Campus Party Natal (Brazil). 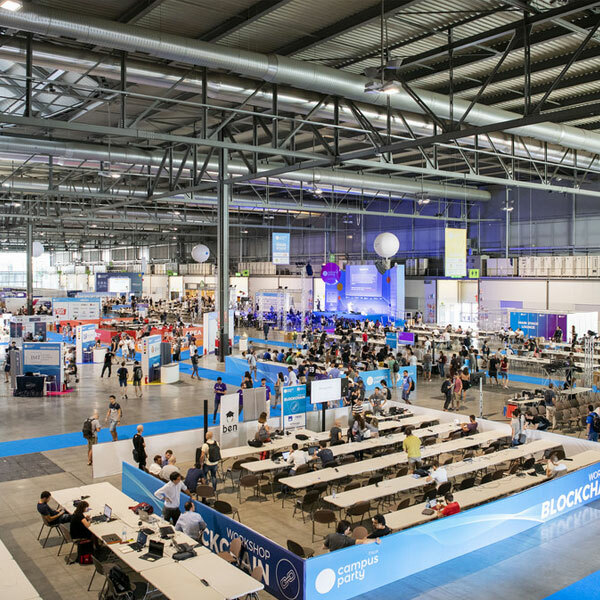 Talks, workshops, open Campus, hackathons, drones, camping in tents and much more! 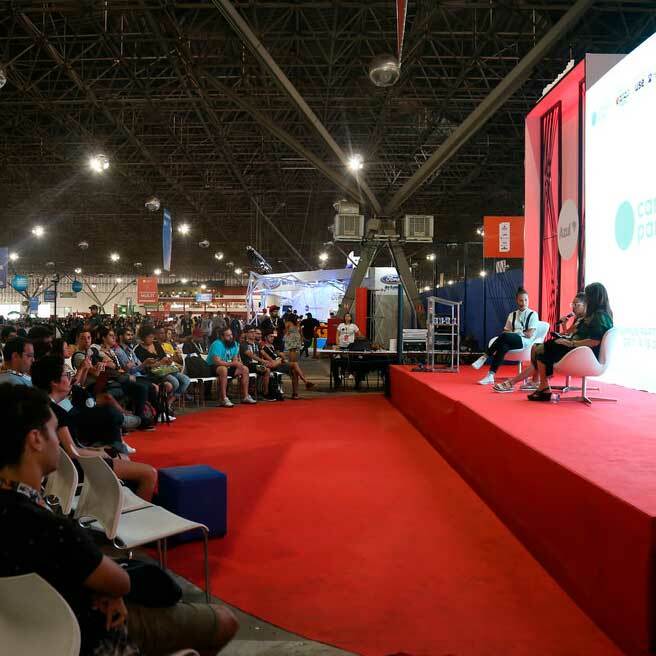 Campus Party now goes to Paraguay for the first editions with an agenda of over 250 hours of content and hundreds of unmissable activities. READY FOR THE NEXT EDITION? 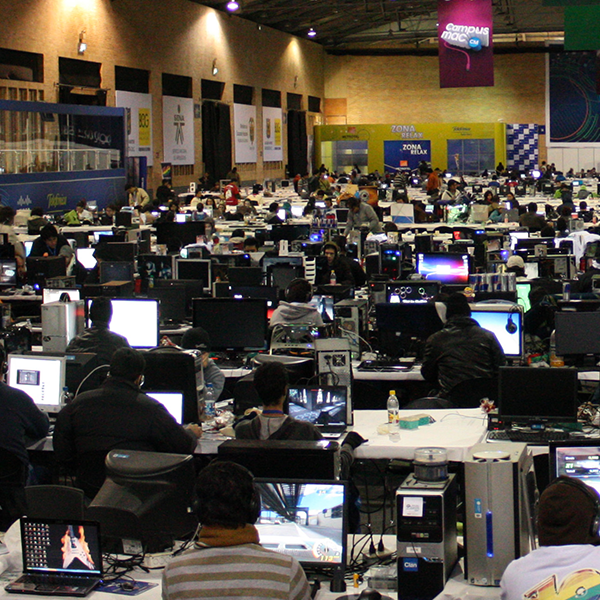 Pack your bags for the second edition of Campus Party in Argentina. A busy program with hundreds hours of content and hundreds of unmissable activities. 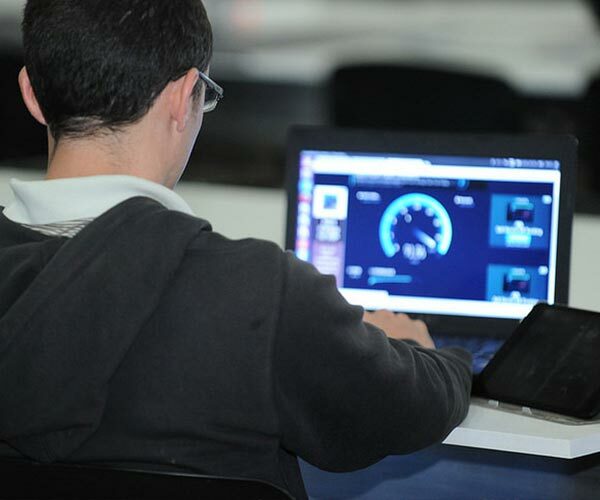 The first edition of Campus Party in Uruguay was a succes. A busy program with over 250 hours of content and hundreds of unmissable activities. 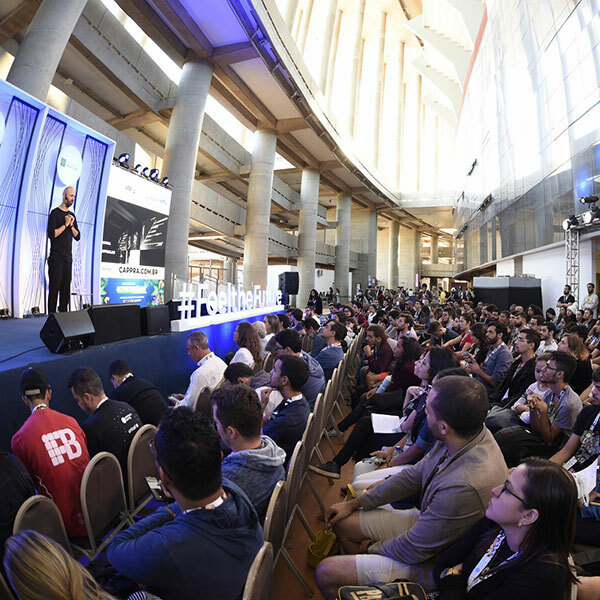 Campus Party celebrated its 12th edition in São Paulo with 1,000 hours of content, hundreds of speakers and activities, 130,000 participants, 8,000 campuseros, and more. 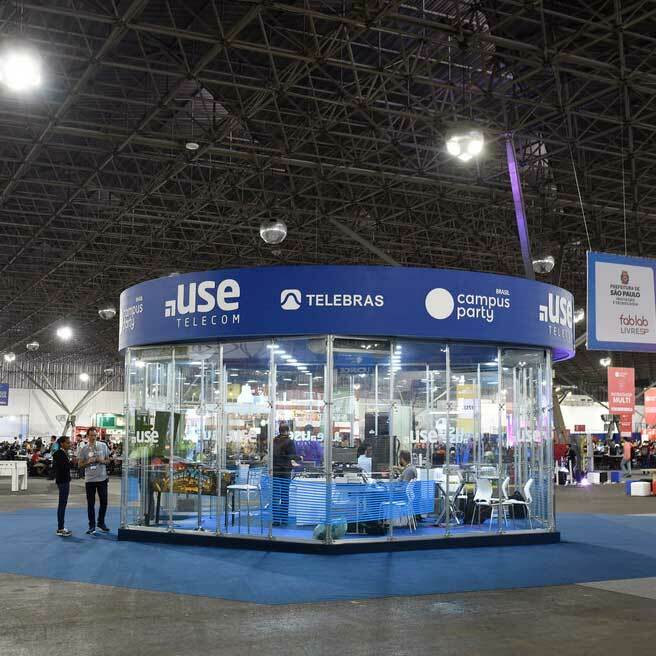 The best of the federal talent joins in a meeting of innovation, technology, science, creativity, entertainment and digital entrepreneurship that will take place on November 23 and 24 at the Knowledge Park in the city of Posadas, Misiones. 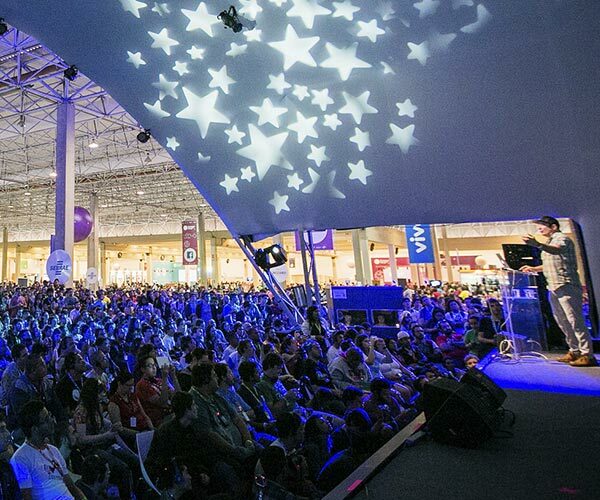 We are looking forward to the 1st Campus Party in the North of Brazil! Come to #CPRO in August with lots of innovation, technology, entrepreneurship, makers and more. 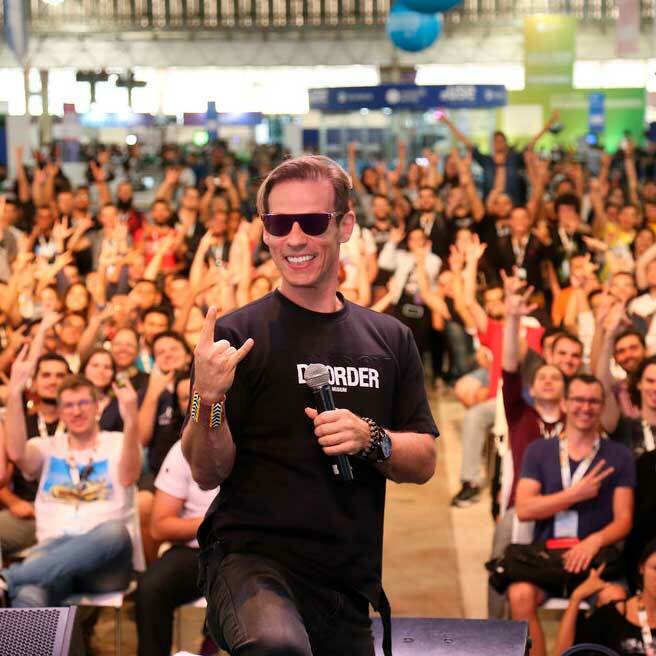 LET THE CAMPUS PARTY BEGIN! 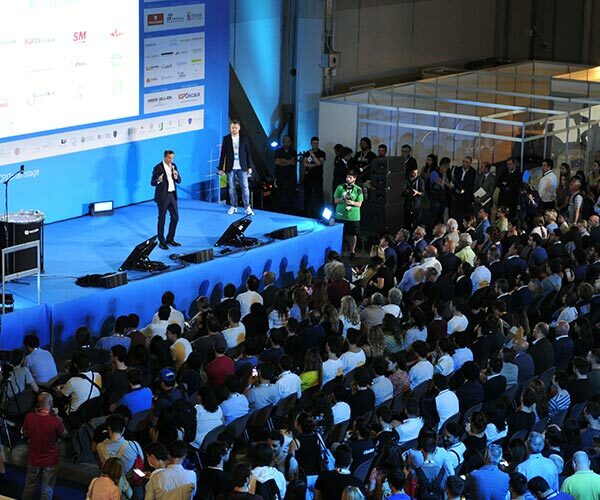 After the success of the first edition, it’s time to go back to Italy for a fantastic event with participants, guests, speakers, and experts from all over the world. 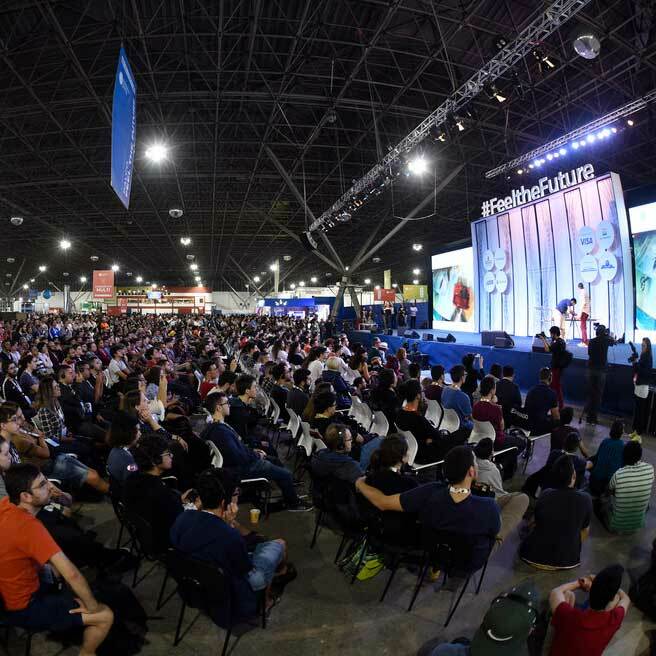 Campus Party lands for the first time in Singapore with a first edition full of surprises for an unforgettable event. 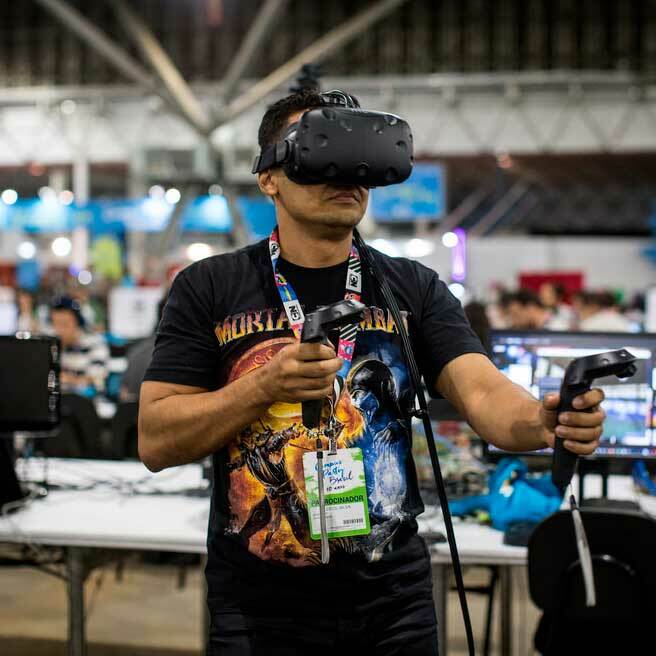 Get ready for the 2nd edition of Campus Party Brasilia (Brazil), with 300+ hours of content between talks and workshops, 20GB of Internet, camping and more! 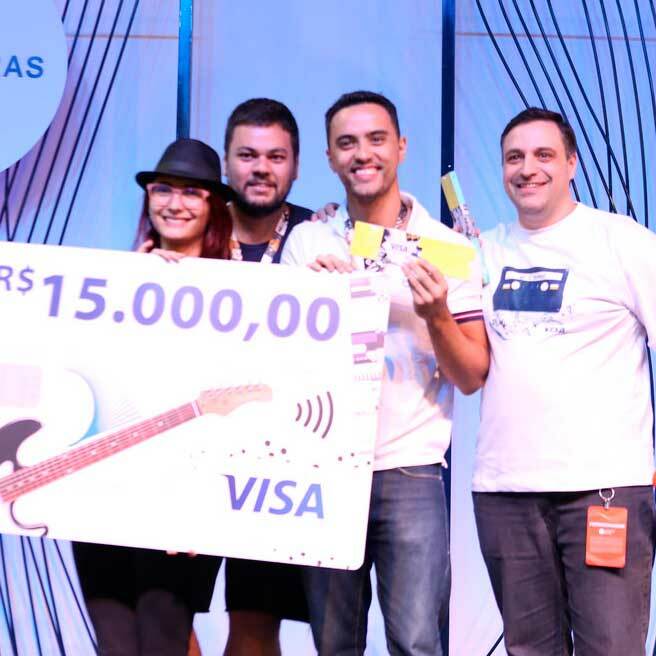 Join us for the first edition of Campus Party Bahia (Brazil)! 300h of talks, workshops, open Campus, hackathons, drones, camping in tents and much more. 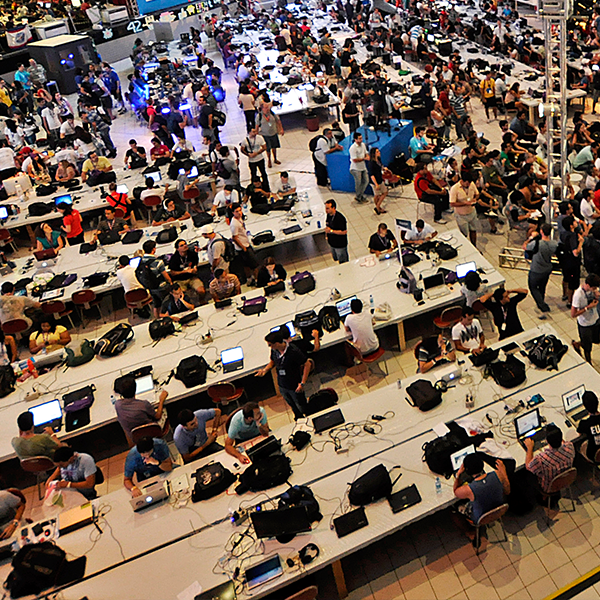 Pack your bags for the second edition of Campus Party in Argentina. A busy program with over 250 hours of content and hundreds of unmissable activities. 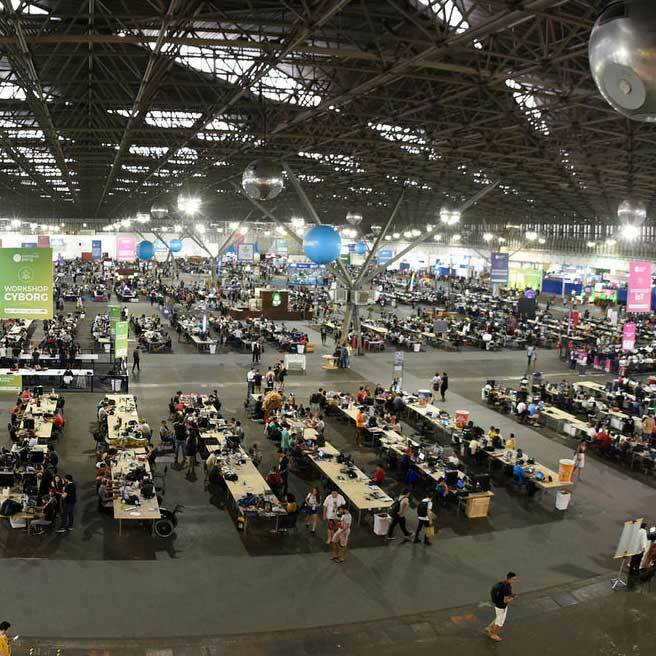 Join us for the first edition of Campus Party Natal (Brazil). Talks, workshops, open Campus, hackathons, drones, camping in tents and much more! 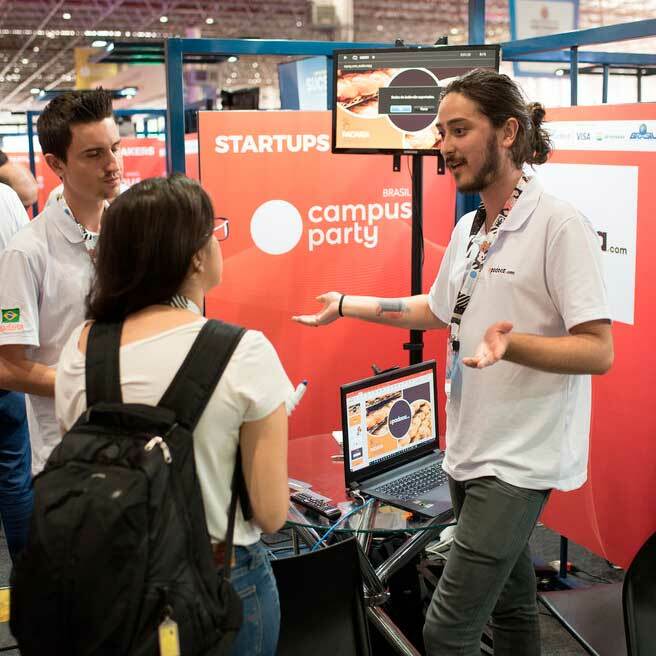 Campus Party celebrated its 11th edition in São Paulo with 900 hours of content, 870 speakers, 130.000 participants, 8000 campuseros, 120 startups.